Start taking classes at Hero Performance and other studios! 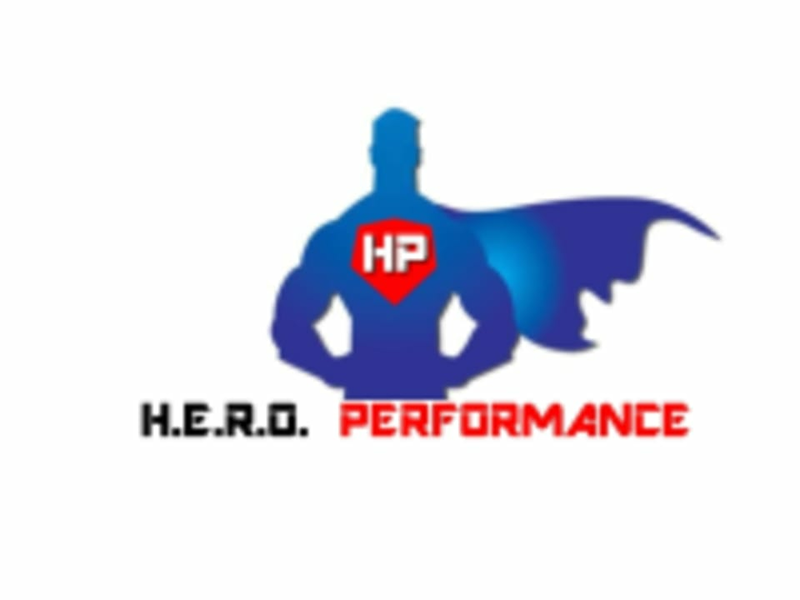 Hero Performance is a mind and body transformation studio. They strive to help every client maintain a healthy balance between their life and workout goals. Every program offered is tailored to the individual. ET is amazing you must make one of his classes. An amazing team and classes are Intense. So intense oh my goodness! I can’t wait to go back for my second class! It was awesome! I am one of those people who hates to work out and is always looking at the clock to see when class will end, but with this class I was having so much fun that class was over before I knew it. Great fun and a great workout, cant ask for more! Small no frills, good crew and fun workouts. Simple and fun bootcamp!